Every so often, a film comes along that is so bold in its ideas, so unrelenting in its intensity, that you just have to allow yourself to be swept up in its grasp. 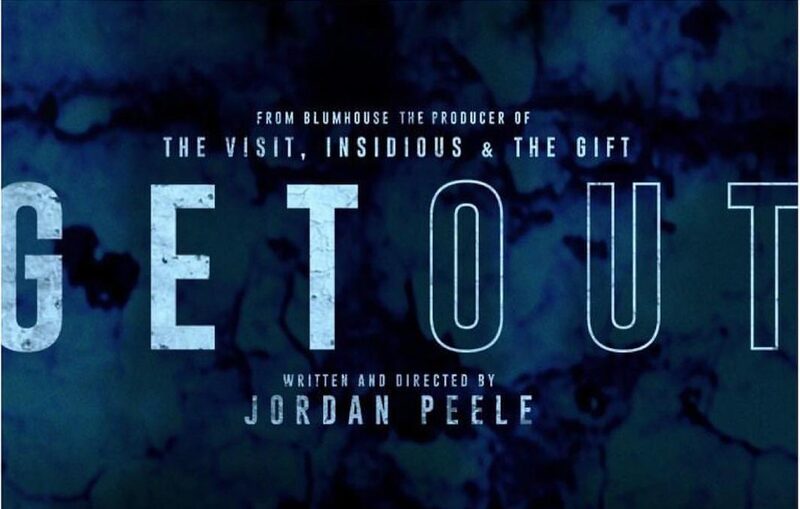 Even given its flaws–mainly an occasionally shaky setup and an over-abundance of jump scares–Get Out is that type of film. It’s a deliriously entertaining ride through comedy, horror, action, and social commentary, and it knows exactly how to blend the four without detracting from any. Via a creative form of social critique, Peele does what horror filmmakers do best: draw from the everyday fears of our times and take them to the extreme. However, he also has a knack for transitioning between tones, and that’s where the beauty of the film lies; for instance, the comedy that oftentimes breaks up the intensity in various scenes actually contributes in a way to the overall intensity. That’s the only way I can describe it, as it’s best experienced firsthand.